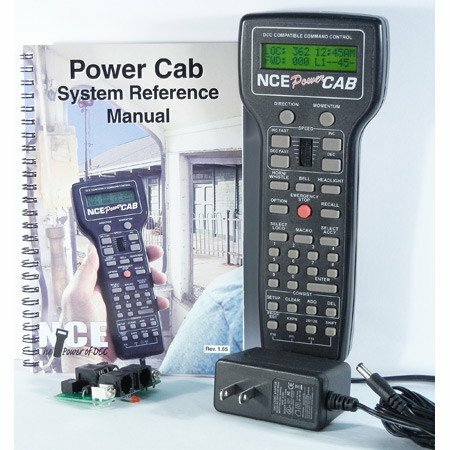 A complete DCC starter system in the palm of your hand! Includes many of the features of the NCE Powerhouse PH-PRO, but at a lower price. Operates up to 6 trains plus extra cabs. Wireless compatible. Includes 120/230V power supply. 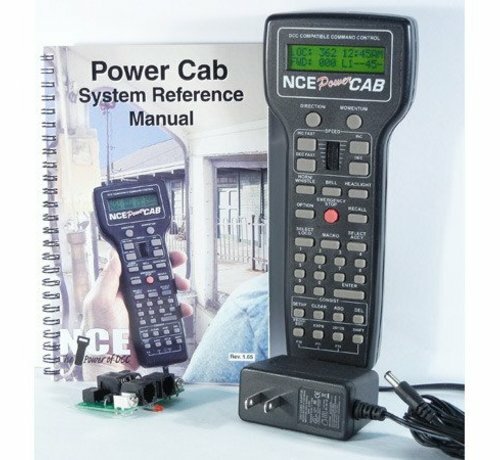 This has been the easiest DCC system I have ever used. It is very easy to learn, and it will do more than any other brand DCC system out there. I highly recommend this to beginners as well as seasoned modellers . . . .